Vern Eide Customers - Tell us how we performed. 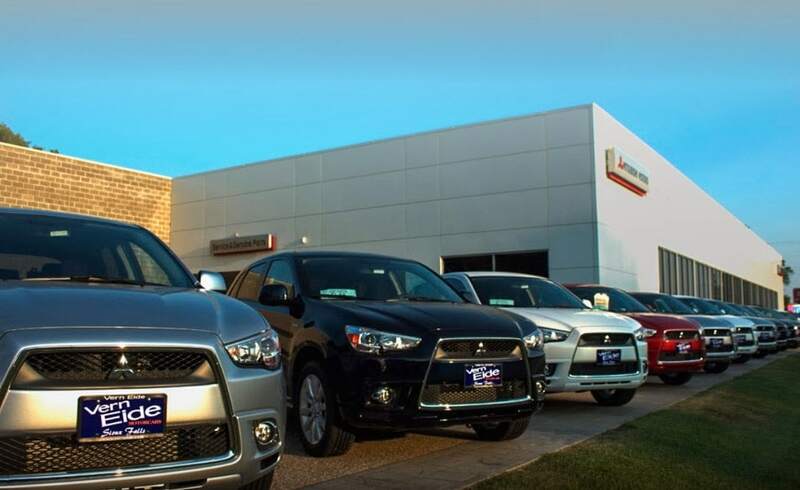 Our goal is to provide you with the best car buying experience possible. Please take a moment to tell us and your community about that experience by giving us a rating online. We've made it easy - just click the button below and choose your favorite review website!